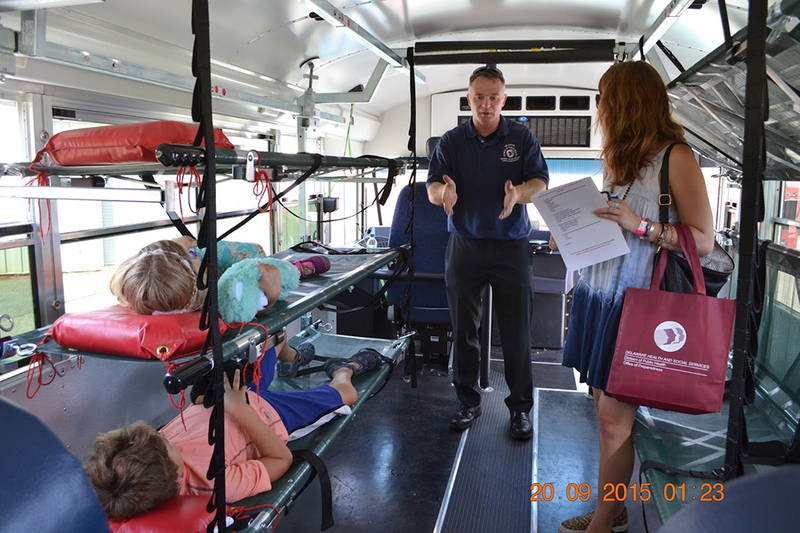 Join us every September, for our annual Family Emergency Preparedness Day. 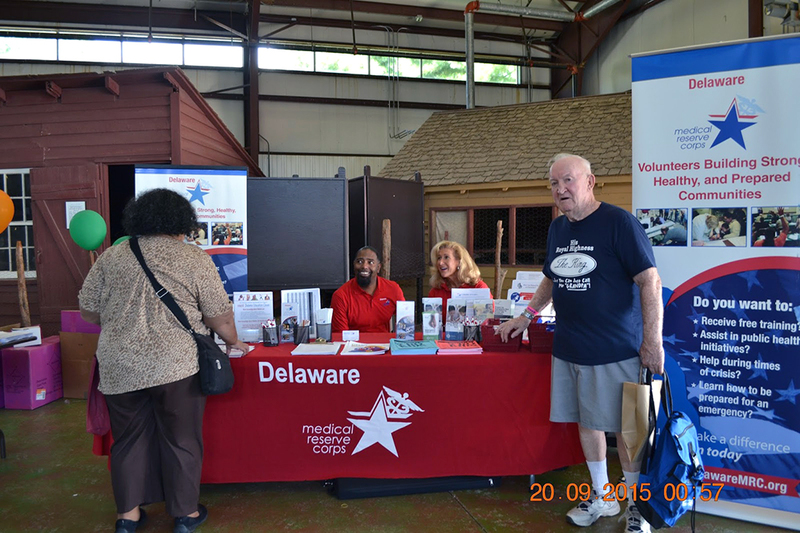 The event is held at the Delaware Agricultural Museum (866 N. Dupont Highway, Dover DE) from 10:00AM – 2:00PM. For more information about this year’s event, visit us at Facebook.com/PrepareDE. The event is co-sponsored by the Delaware Citizen Corps, Kent County Department of Public Safety, Delaware Emergency Management Agency (DEMA), Delaware Division of Public Health-Office of Preparedness-Emergency Medical Services & Preparedness Section, and the City of Dover. Special demonstrations and activities include the Red Cross Disney Pillow Case Project, 50 Things to Do with a Bandana in an Emergency, and more. 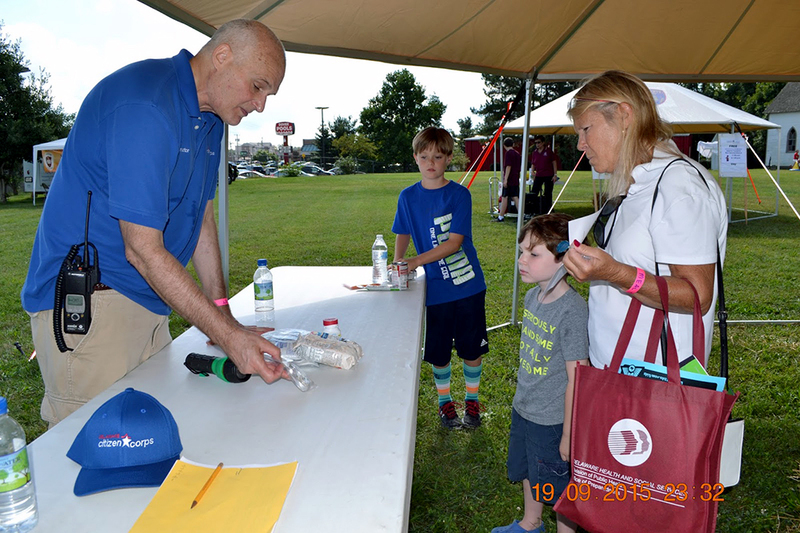 There will be Emergency Kit Relay Races for kids, and families can participate in the Preparedness and Safety Exhibitor Search for a prize sponsored by Delmarva Power-an Exelon Company. To top things off, a Citizen Corps Emergency/Disaster kit will be given away each hour, exhibitors will have plenty of free preparedness giveaway items, and there will be free lunch for the first 1,000 visitors. Thanks to Delmarva Power, Delaware Electric Cooperative, Little Creek Fire Company, Herr’s®, Delaware Municipal Electric Corporation, Delaware State Police Mounted Patrol Unit, Grotto Pizza, Highmark Delaware, Tidewater Utilities, Wal-Mart, ACE Best Family Hardware, and the Delaware Solid Waste Authority who have made monetary donations and in-kind donations to Family Emergency Preparedness Day. Volunteers from HOSA Delaware, Delaware Emergency Management Agency, Dover Air Force Base, Delaware Medical Reserve Corps, Little Creek Fire Company, Smyrna VIPS-CAP, Volunteer 50+, and many others are assisting with the event.